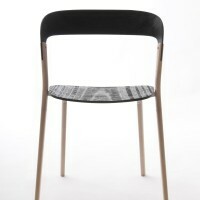 Ronan and Erwan Bouroullec have designed the Baguettes chair for the Italian furniture manufacturer MAGIS. 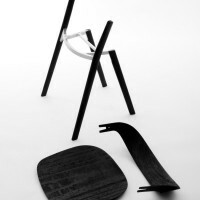 With Baguettes, our intention was to design a chair that would be brought down to its minimum, using the least quantity of material and assembling items. 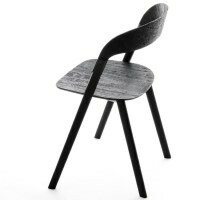 The ply wood seat and back parts of the chair are supported by four very thin sticks in solid wood which are maintained together by a structure in injected aluminium that is almost invisible. 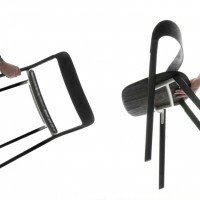 The back of the chair, like the blade of a knife, subtly comes into the main frame while guaranteeing high support resistance. As the Baguette table that we designed for Magis in 2010, we wanted this chair to be as light as possible, to almost float in the space as if it would stay on its feet by magic. 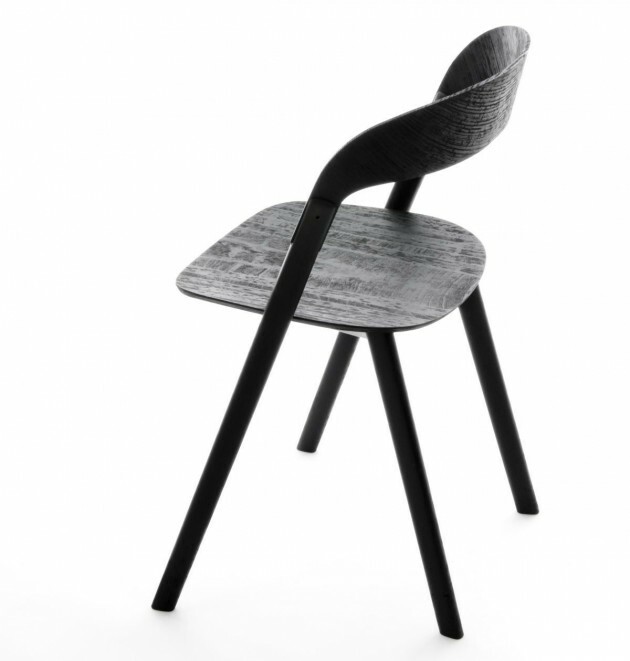 This chair comes in natural and stained ash. Visit the MAGIS website – here.